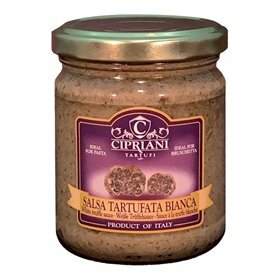 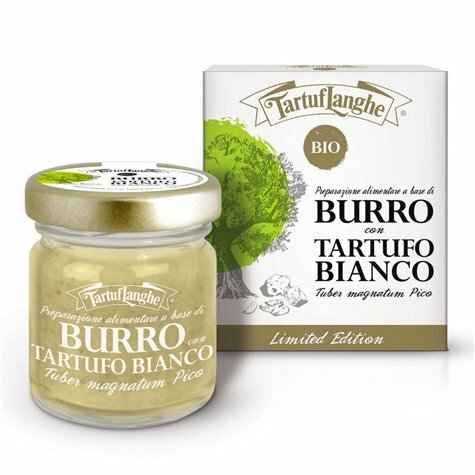 A new line of Organic products with white truffle by Tartuflanghe, produced exclusively with certified organic ingredients. 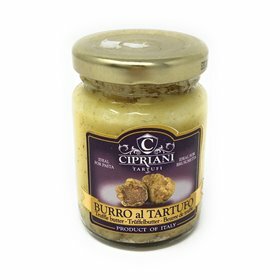 A prized specialty product of butter infused with organic white truffle can make every recipe shine. 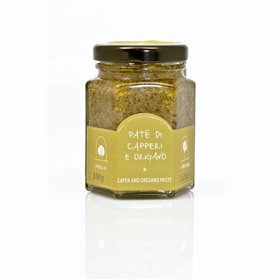 It is a tribute to our connection with the land, deeply rooted in the extraordinary Langhe and Roero area, a Unesco World Heritage Site. With its characteristic shiny yellow color and and compact, homogeneous texture, Tartuflanghe’s organic butter has the incomparable character of the finest butter, with its pleasing aroma and mild, delicate flavor, with the distinctive flavor of the highly prized white truffle. 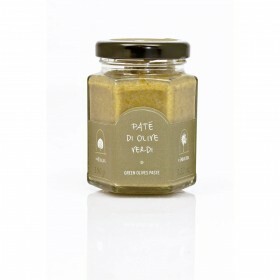 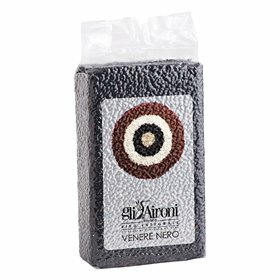 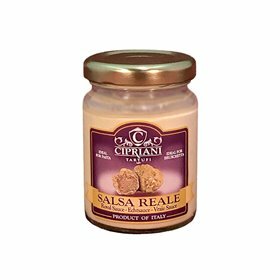 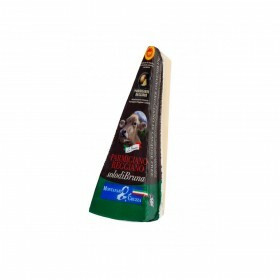 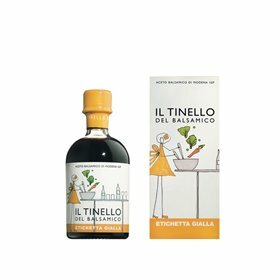 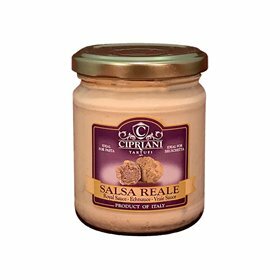 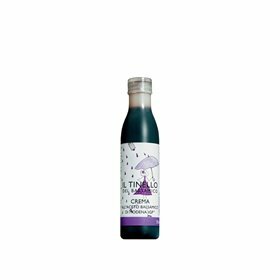 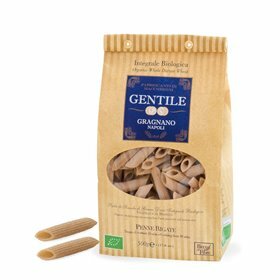 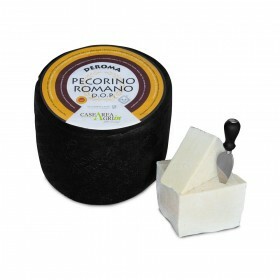 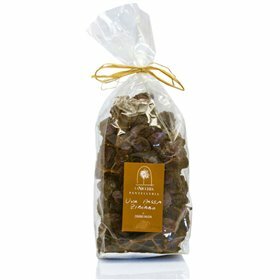 For use as an aperitif on savory tarts or as a sauce on pasta and risotto, eggs or meat fillets. 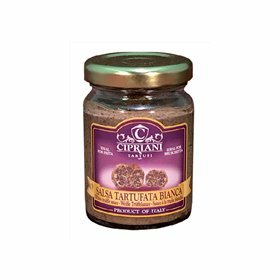 Recommended dosage: ½ teaspoon per serving. 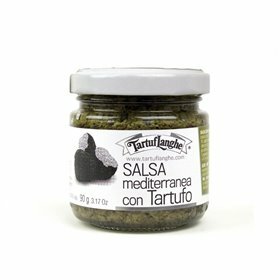 Ingredientes mantequilla* 98%, ftrufa blanca (Tuber magnatum Pico)* liofilizado 0.8% (equivalente al 4% de producto fresco), sal de Guérande, aroma natural*. 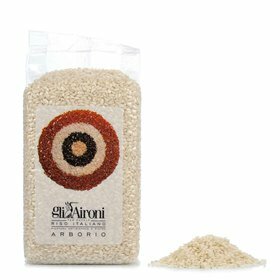 (*) biológico.